We provide all types of commercial and industrial drainage services, with trained teams to help you, however big or small the drainage problem. 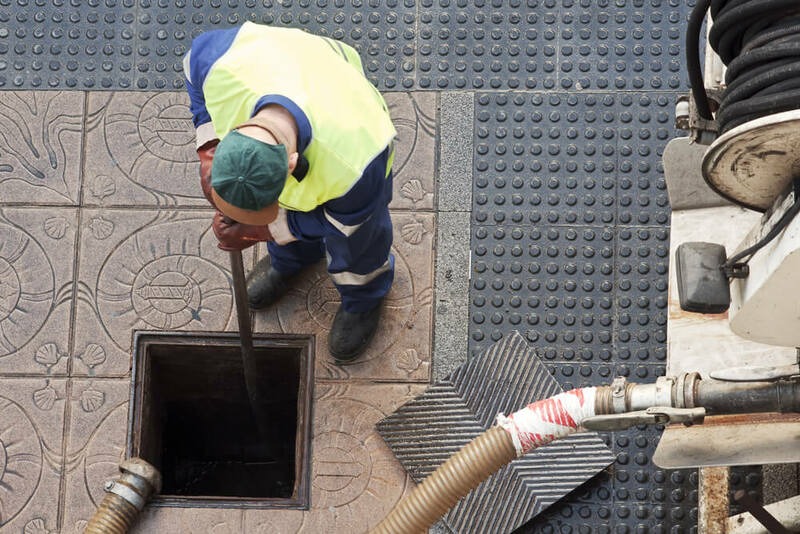 From a blocked sink in a single unit, to full survey and sewer installations in large industrial units or multi-site operations, we deal with everything. And we offer whole asset maintenance contracts too, to reduce your risk of future problems. Emergency call out – there when you really need us. Contract cleans – pre-planned maintenance, there where you plan us to be.